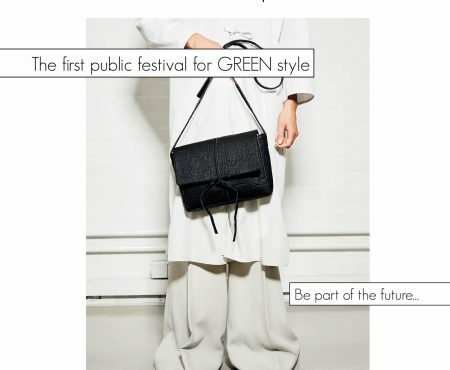 If Take Care, the recently launched pilot project by H&M, forward-looking collaborations of the AMD or sustainable capsule collections – right now, almost every day, I hear about exciting projects that put the issue of sustainability at the center of attention. Which five current projects should not be missing at my Sustainable News? When fashion students are made aware of sustainable production methods, substances, etc., I am always extremely enthusiastic. Because here can still decide career paths. And every sustainability fan in the textile industry can make a big difference. 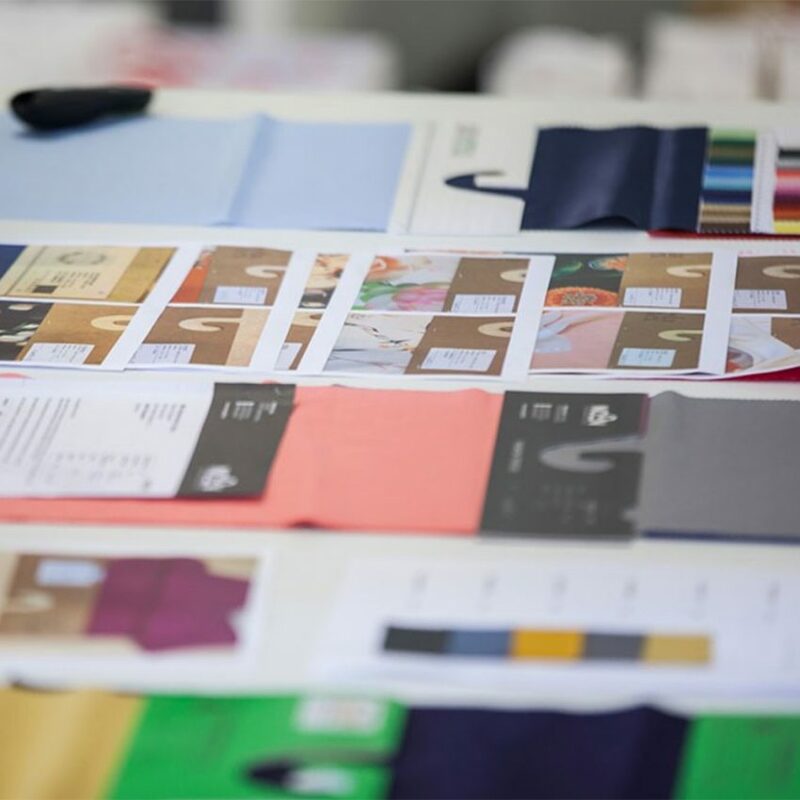 Currently, the seal Oeko-Tex cooperates with the second semester of the study program “Fashion Design” at the AMD Academy Fashion & Design in Düsseldorf. 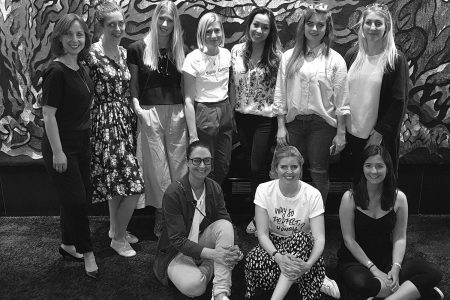 Twenty-four design students will be able to use Oeko-Tex certified fabrics and ingredients as part of their degree program “Formfindung Kleid”. The jury will decide on the outcome of the competition in two steps. Also present: representatives of Oeko-Tex (Secretary General Georg Dieners), the AMD (Dean of Studies Prof. Claudia Ebert-Hesse), the press (Gudrun Allstädt of the Textilwirtschaft) and the trade (Uta Feldmann, Senior Design Manager C&A Europe). First drafts will be presented to the jury in May 2018 before the final decision will be communicated in January 2019. The first three places will receive prize money. Ten more designs will be shown as part of EXIT, the AMD Graduate Fashion Show during the Platform Fashion in January 2019. The project will be accompanied by students of the field of ” Modejournalismus/ Modekommunikation “, who will take care of the media coverage. 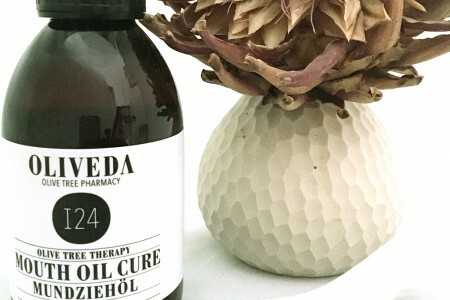 The finiteness of our resources and above all their appreciation is the driven force for the Hamburg-based beauty label Stop the Water while using me. Even though 75 percent of the earth is water, only 0.3 percent are suitable for drinking. 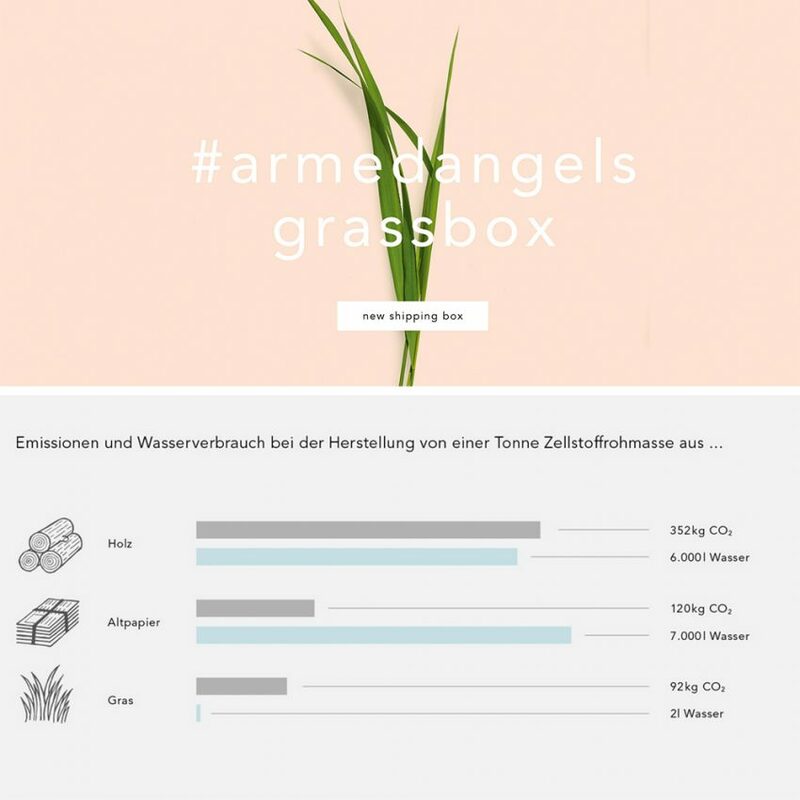 And because it does little to save water and pollute it at the same time, the Hamburg-based produces their products without parabens, silicones and synthetic ingredients. Instead, they rely on the power of nature with ingredients from predominantly organic farming. 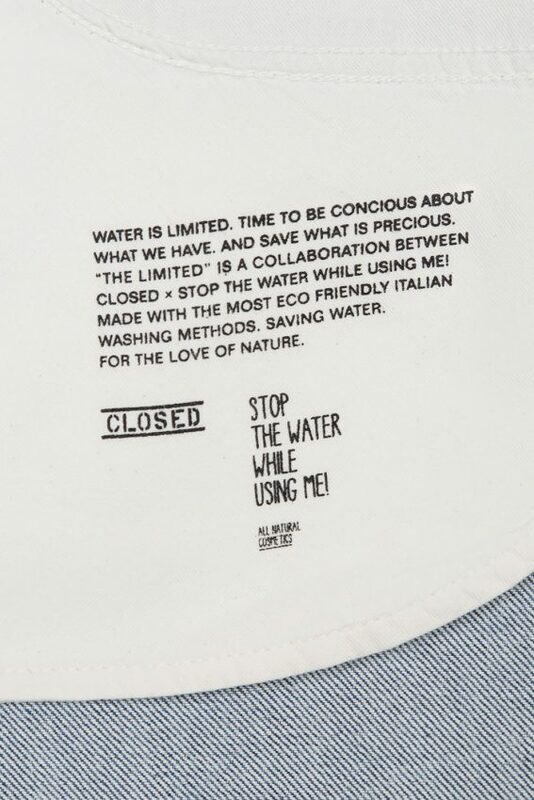 Good to know: Part of the proceeds goes to the “Good Water Projects” initiative. It supplies people in arid areas with clean drinking water. For more than ten years, Armedangels has been designing eco-fair fashion that leaves as little impact as possible on man and nature. The Cologne-based have never rested on their pioneer existence, but constantly pursued their ambitious goals. 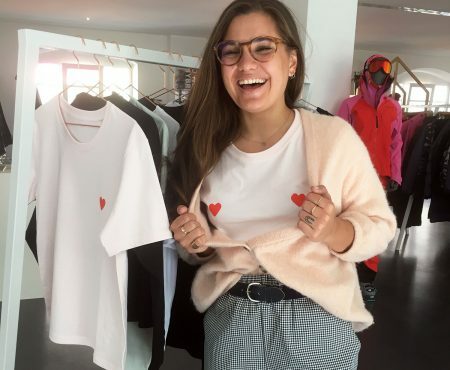 For example, launched under the motto “Nothing to Hide” in 2017 an Organic Wool Collection (more about that in my article about fair wool on VOGUE.de). Now, with their innovative shipping boxes made of grass paper, they have taken another consistent step towards maximum sustainability. The smart packaging material is being developed by Creapaper, who was awarded the 2017 Climate and Environment Innovation Award for using the fast-growing raw material grass for paper production. Good to know: unlike traditional paper production, no chemicals are needed to make of grass paper. 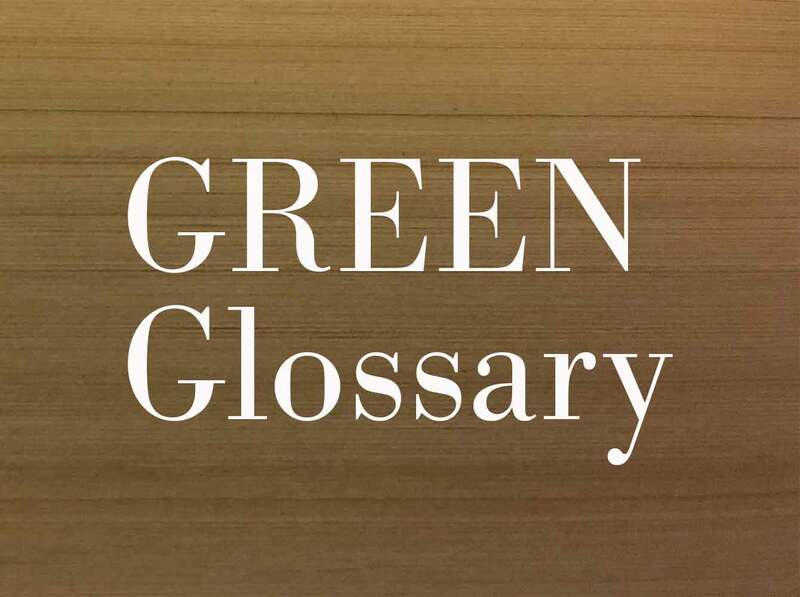 Even the required amount of water can be reduced to just two liters for the grass variant with this maximally sustainable variant of an average of 6000 liters per tonne when produced from wood. Overall, only one-tenth of the energy is needed. And: grass boxes smell wonderful of meadow, flower and herbs. Thumbs up for this! And another news from the Academy of Fashion & Design. Already in March 2018 a circulation-capable and fully sustainable collection was presented. 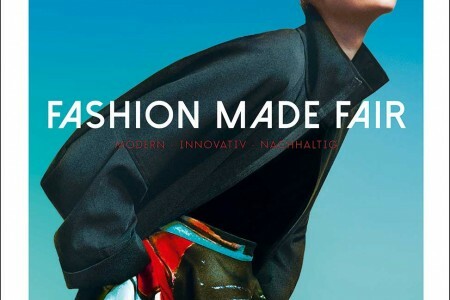 Master students of the program “Sustainability in Fashion” at the AMD Berlin have designed this since the summer semester 2016 together with Manufactum. The task? Active Wear to develop under the latest sustainable aspects. Two master students were given the opportunity to present their designs during the Berlin Travel Festival in March 2018. The Finn Ida Urmas has developed the women’s vest “Wanderlust” with attached pockets including a removable shoulder bag. It works just as well for classic city life as it does for longer hiking tours. The second design is by Riccardo Garray. 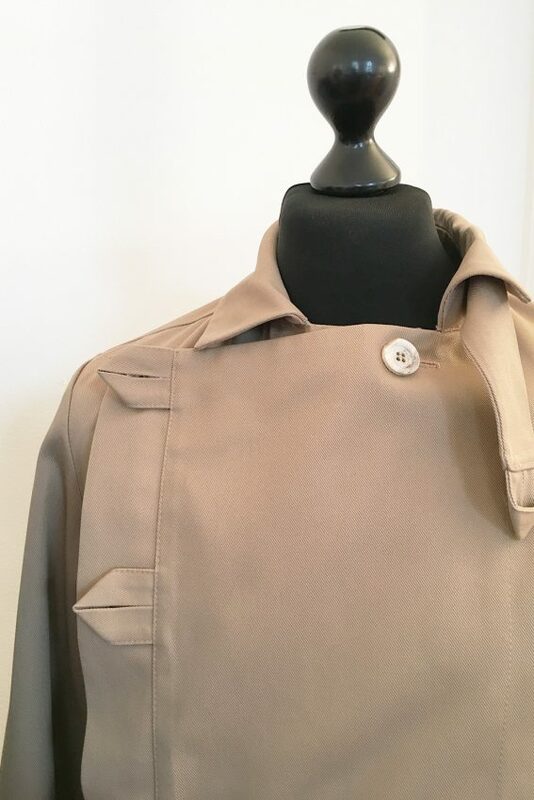 His men’s jacket “Modern Gentleman” can be closed in the middle or on each side. 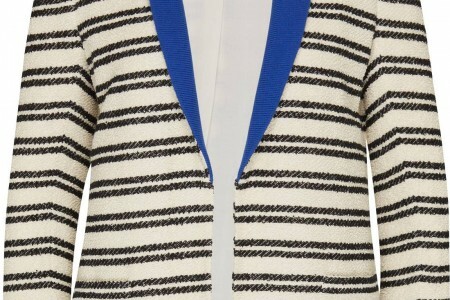 Plus: It has smart details that make the jacket weatherproof. Both designs were designed according to the cradle-to-cradle principle. In other words, the textiles are biodegradable and, at the end of the so-called primary use of Manufactum, are made secondary use and made compostable. Men’s jacket, around 400 euros – more information here and the women’s vest for 400 euros see here. 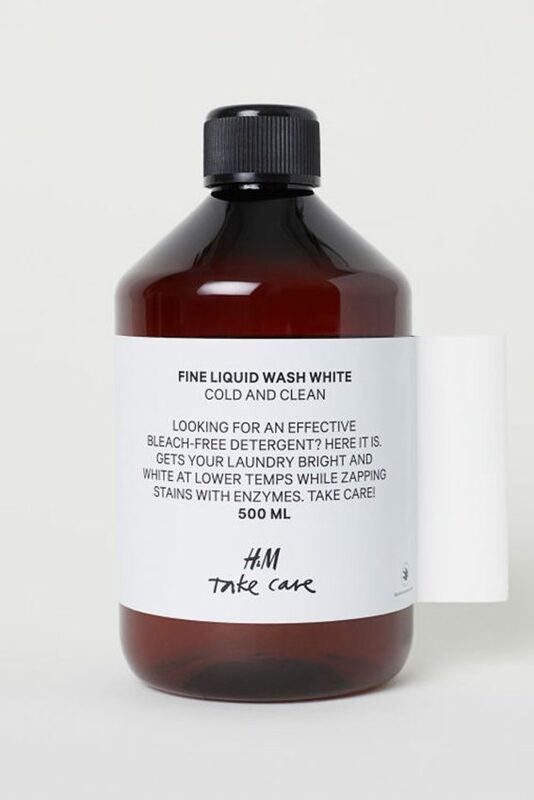 “Take care” is the name of the new H&M project and relies on repair instead of dump.